Make Your Own, Buy Or Hire? 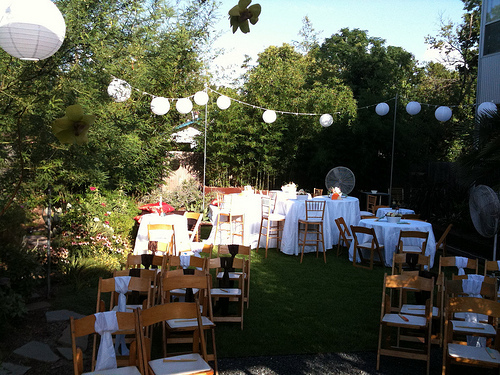 Cheap wedding chair covers can end up being an expensive addition to your wedding budget. 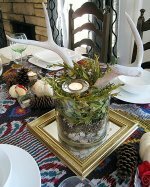 They may only be a few dollars each but times that by the number of guests and you end up spending a few hundred dollars. Before you look to hire your chair covers ask your venue if they have covers that you can use or if they are hiring the chairs for your wedding, how much extra would it cost to have the chair covers included in the price? 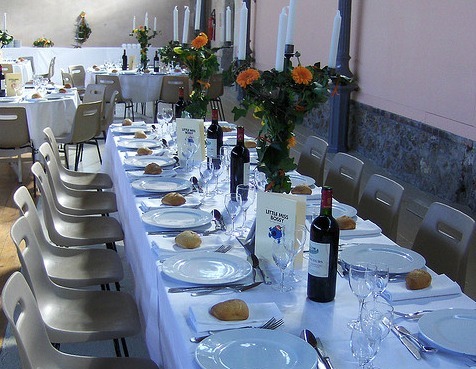 Plus do you really need the chair covers at all? If your chairs are fine without them there is no wedding rule that says you have to cover them. True, it does look lovely when all of the chairs are covered and have a matching organza bow but just having normal chairs can look equally lovely. 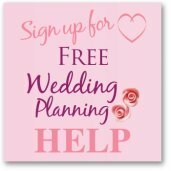 Hiring your cheap wedding chair covers is the easiest option and the cheapest place seems to be eBay here you can either buy or hire your chair covers. 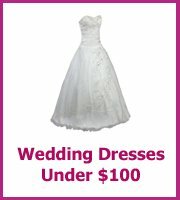 Whether you are buying or hiring you will end up paying extra for the organza bow, for delivery and also collection. Make sure that the laundry costs are in the cost for hire otherwise this will be an additional cost at the end. You can save money eBay rather than including it in the hire cost, plus you will end up with the color you want. Recently wedding chair covers are getting as cheap to buy as they are to hire, sure the quality is often not as good but they are brand new and not been sat on! Which means that they will look gorgeous. You can buy cheap covers for as little as $2.00 which is amazing when you think it is almost that to rent and there is often delivery and laundry charges on top of that. Here are some bargains that I have found on Amazon for you to have a look at. They have the chair covers in lots of different colors so don't be put off if you don't just want white - I was feeling traditional! 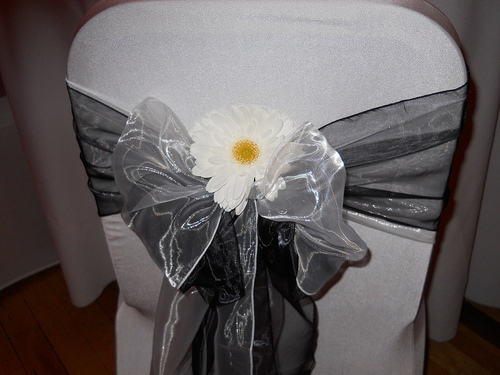 The organza bows can be used without the chair cover, which if your chairs are plain and the same would look great. You can make your own cheap wedding chair covers with a rectangular piece of tulle. Measure the height of your chair from the top to the feet and then the back, seat and legs. Add the measurements together to get the total length you will need and add a couple of inches for you to gather the material at the back. Place the length over the chair and tie in place with an organza bow, the bow you can make from extra tulle. Add a few flowers or ivy to the bow at the back for more color. 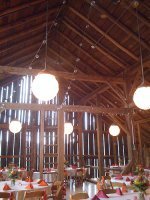 This works well if you are happy to see the chairs through the tulle, if not you will need more substantial material which will cost more. Compare the price of the material against how much it will cost you to hire before you go ahead. As you can see by the final picture chairs don't need to be covered even if they are quite plain. The overall look of the room is not spoiled by the lack of covers.